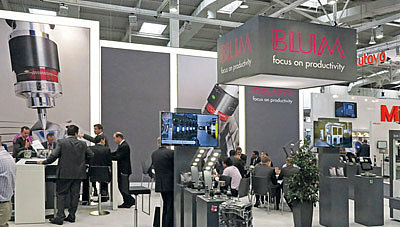 BLUM exhibits at the Northwest Machine Tool Expo! Blum-Novotest is excited to participate in the Northwest Machine Tool Expo in Portland, OR. 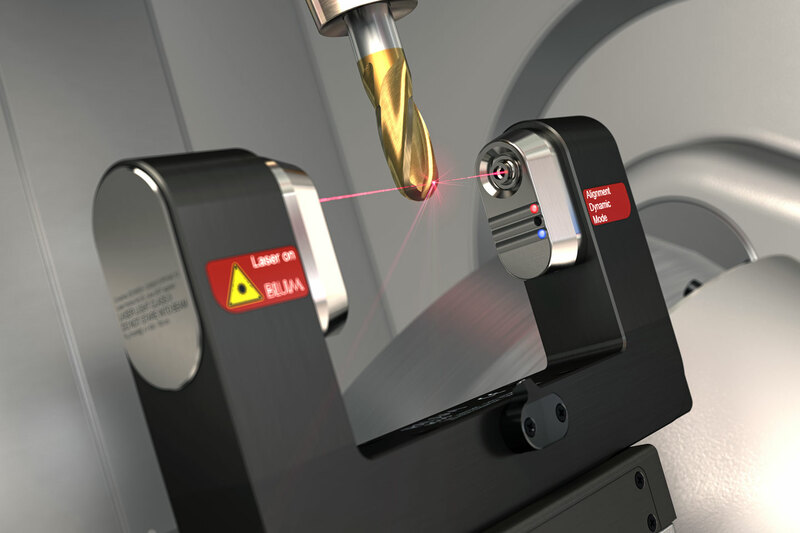 Come visit us at Booth 1234 to learn about new technologies to help maximize quality, precision and efficiency throughout your manufacturing process. Northwest Machine Tool Expo, a bi-annual event, brings together the best companies and customers in the machining and manufacturing industry. The two day conference features educational sessions to learn about advancements in Industry 4.0 such as Smart Manufacturing , Automation and many more.